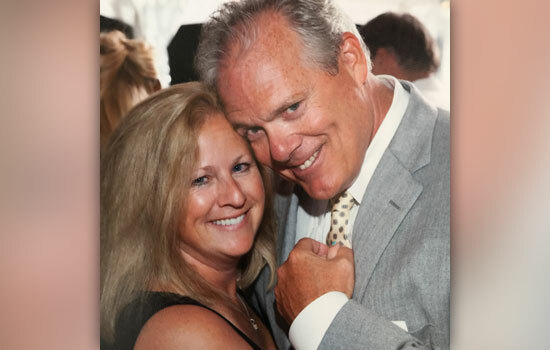 A new endowed scholarship established by Mark and Maureen Davitt will help graduates from the Rochester City School District (RCSD) pursue advanced degrees at Rochester Institute of Technology. The couple established the Mark and Maureen Davitt Graduate Education Endowed Scholarship with a $500,000 gift to the university. Twyla Cummings, dean of graduate education at RIT, said the Davitt scholarship will provide an important opportunity for graduate students from underrepresented populations. Mark Davitt, CEO of ConServe, worked at RIT for several years as associate bursar and an assistant hockey coach prior to founding the company in 1985. He said RIT’s history as a forward-thinking university and the couple’s strong belief in the power of education inspired them to start this scholarship. RIT also provides undergraduate scholarships to RCSD graduates through the Destler/Johnson Rochester City Scholars Program. The program has provided more than 200 graduates of the Rochester City School District with the opportunity to attend RIT tuition-free. In addition to scholarship support, students receive academic and social support as they transition into the college experience. 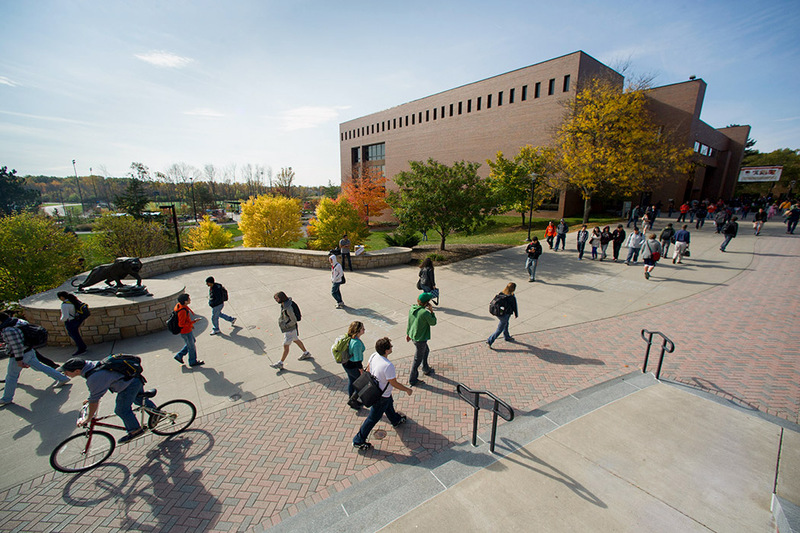 The Mark and Maureen Davitt Graduate Education Endowed Scholarship will provide support for these students to continue their educational pursuits as graduate students at RIT. Eligibility will be determined based on financial need and academic merit.